Good answers to big questions seldom lie close at hand. Many companies forget to even look. Yet in today’s attention-driven markets, questions like these have become more pressing and lucrative than ever. What steps are you taking to engage and keep pace with the attention economy? 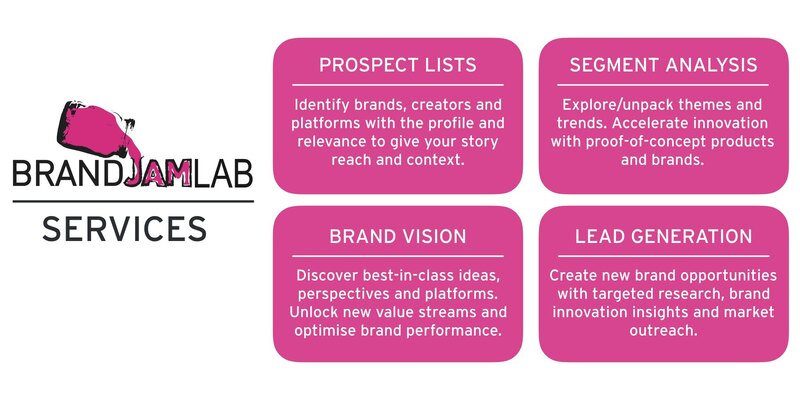 BRAND JAM LAB is a one-of-a-kind research platform that digs deeper for answers. After seven years on the front line of brand innovation, we have learned much about how brands use collaborations and licensing to hack into consumer attention. By crunching data from more than 8,000 archived cases, BRAND JAM LAB generates high quality results. First, we define a set of potential solutions by looking through the widest possible lens. Then, we use market insights and strategic awareness to narrow the field down to the very best matches. BRAND JAM LAB tailors research briefs to the individual needs of clients – from lifestyle to fashion, entertainment or FMCG. We help brands understand their place within a broader ecosystem, and the ideas and ingredients that enhance their ability to tell memorable stories through remarkable products. At BRAND JAM LAB, all research and reporting is carried out by senior staff with the experience to recognise good marketing and the acumen to spot opportunities on the horizon or hiding between the lines. Whether you want to develop new business opportunities or simply to prove a concept, our ability to identify relevant solutions begins with our power to search in places where most never even think to look. 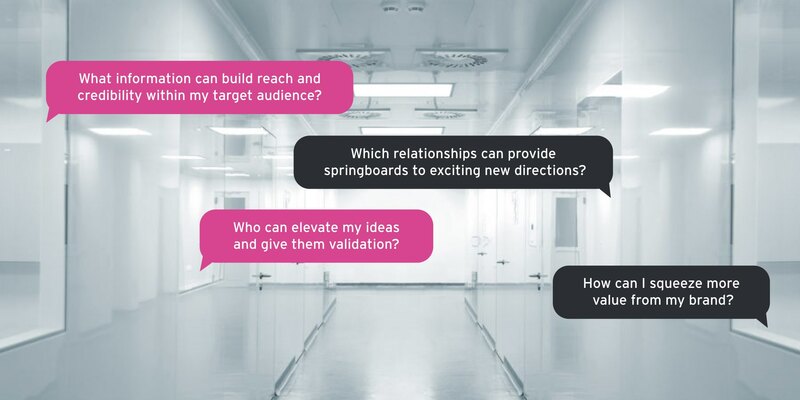 With a rapid turnaround and bespoke packages priced from as low as €300, there are few simpler – or smarter – ways for you to engage with the collaboration generation.